While work continues on Torgar’s Quest, sometimes it’s good to break away and do something different for a while. This is how Mars Rider came about, as a 1.5 day project, creating an homage to a true arcade classic. 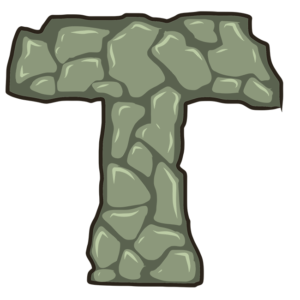 The goal is simple: avoid the rocks, and avoid getting shot by UFOs. 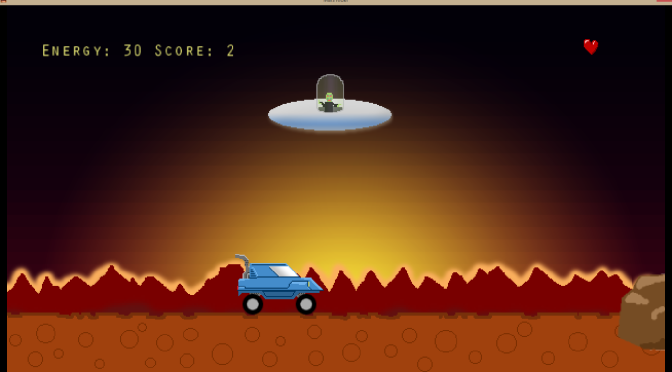 Shoot and jump your way across the planet surface using the arrow keys. 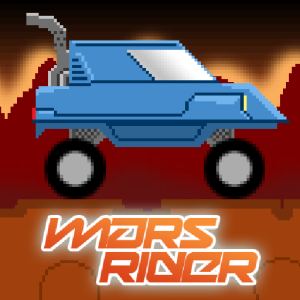 Mars Rider is free for Windows and can be downloaded via GameJolt.